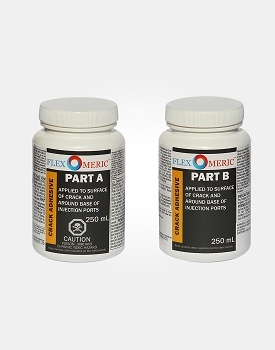 Home/Concrete Repair/Flexomeric Resins / FLEX-1300 Floor Crack Repair Resin - Low Viscosity Polyurethane - Crack Width: 3/32" to 1/2"
FLEX-1300 is designed to repair concrete cracks that are between 3/32" to 1/2" wide. 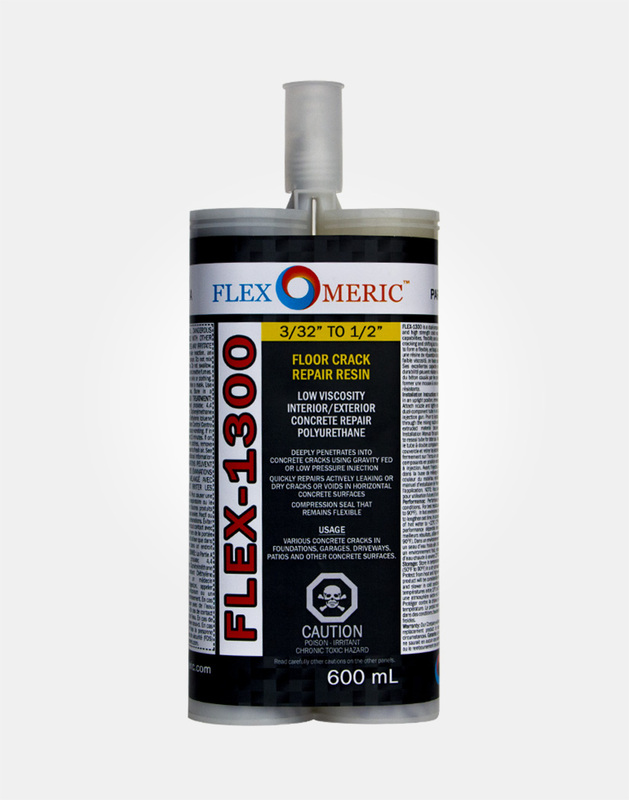 Flexomeric FLEX-1300 is a dual component, low viscosity, high-quality crack repair resin that can be gravity fed or injected into a crack. 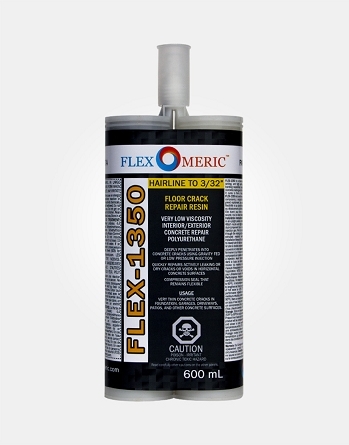 Flexomeric FLEX-1300 is designed for sealing dry and active water leaks in various cracks or joints in horizontal surfaces and foundation wall cracks with high pH levels in the soil. 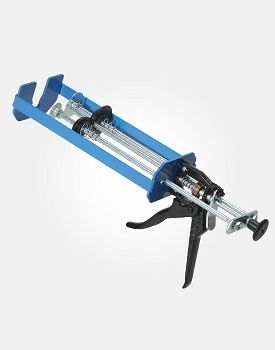 It is used on various concrete surfaces such as basement foundation floors and walls, concrete slabs, garages, driveways, patios, sidewalks, and warehouse floors. 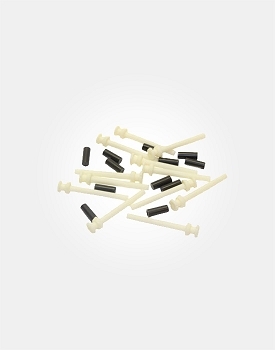 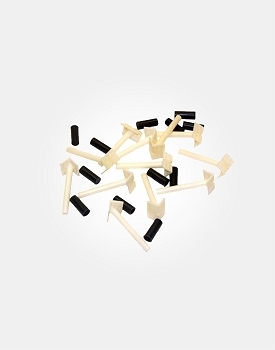 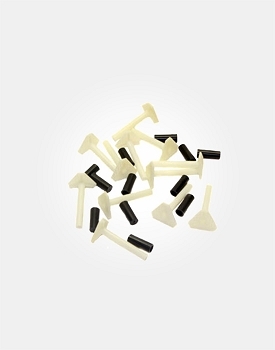 Best suited for cracks from 3/32" to 1/2" wide in basement floors. 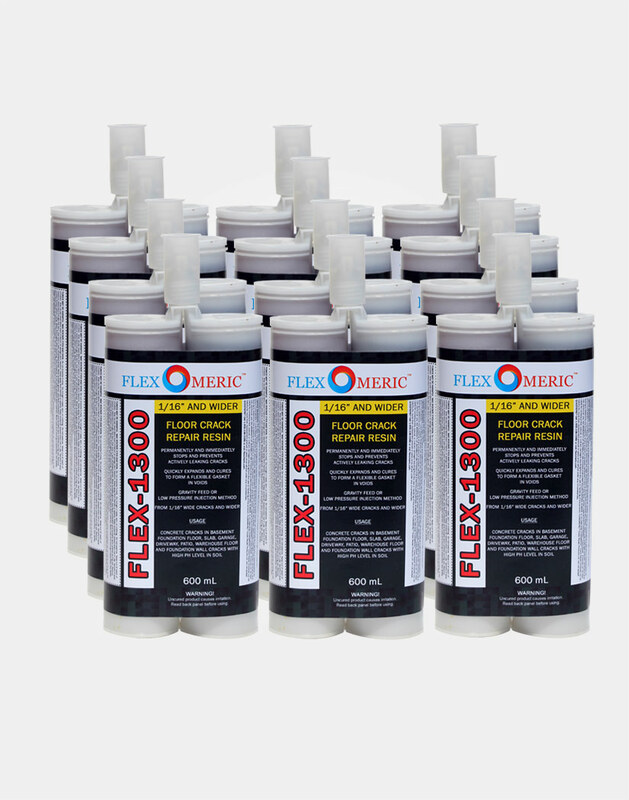 FLEX-1200 is better suited for industrial settings. 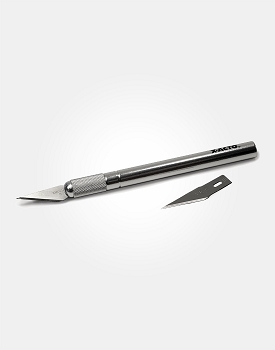 #1 Precision Knife helps with chipping out loose concrete, dust and residue in concrete cracks to widen cracks for a cleaner passage for injection. 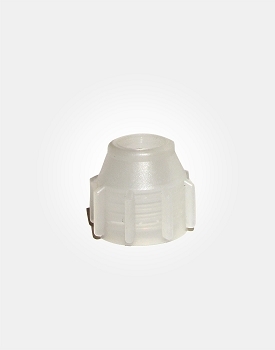 Helps with inserting injection drill ports into the crack. 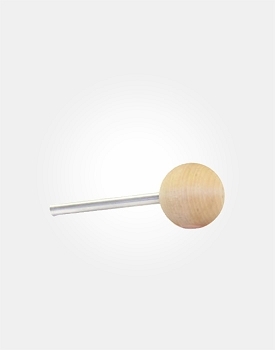 Simply insert port head into the injection port inserter, position port into crack and with a hammer, tap back of inserter until port is sturdy. 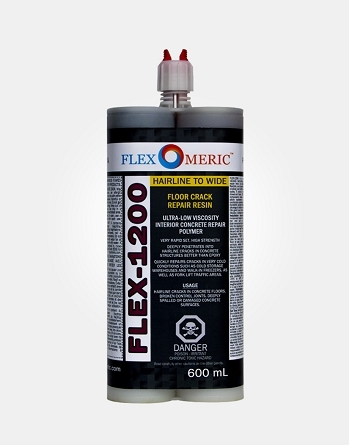 FLEX-1350 Floor Crack Repair Resin - Very Low Viscosity Polyurethane - Crack Width: Hairline to 3/32"
FLEX-1350 is a dual component, very low viscosity, fast setting, and high quality crack repair resin. 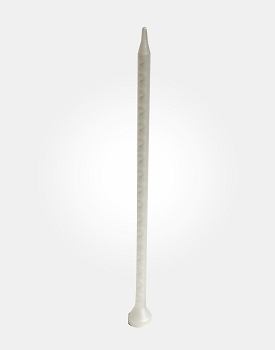 Its excellent bonding capabilities, flexibility and durability can withstand concrete cracking and shifting as the result of thermal cycles.